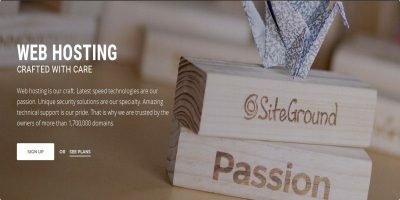 In this SiteGround review, we ran every test we could to find its performance and determine whether it deserves to host your online business. There are a lot of factors to consider when you are looking for web hosting. 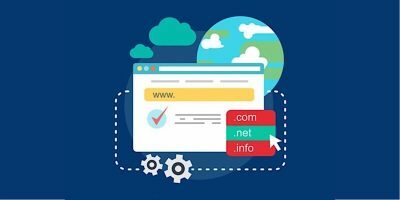 Avoid these common mistakes people make and see what to look out for when choosing a web hosting company. Hostgator is one of the biggest and most popular web-hosting providers. 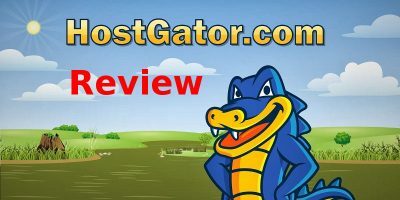 In this Hostgator review we tested its server performance and speed to see if it is worth recommending. Building a custom website has never been easier than with Dragify. 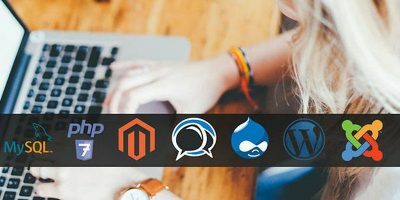 This bundle offers you all the tools you need to design websites exactly the way you see fit and host them without breaking the bank. Have an idea for a great website but never follow up because finding web hosting is difficult? Dragify Website Hosting: Lifetime Subscription can solve that. If a controversial website is viewed as harmful, who’s responsible? 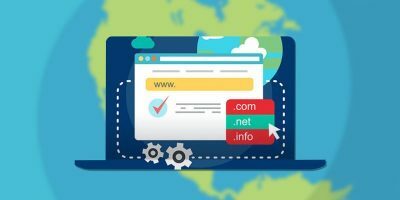 Should web hosting companies be responsible for website content? 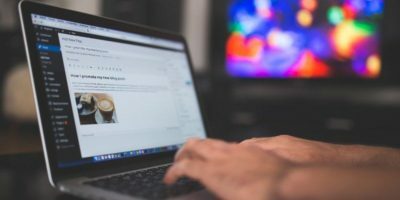 Want to start a WordPress blog but are not sure how to get started? This step-by-step guide will set you up with web hosting and show you how to get WordPress installed in minutes. Looking to boost your home Internet speed? Check out Speedify Internet Accelerator at a whopping 80% off in today’s deals. Plus a bonus web hosting deal. Today, we take a look at a2hosting for WordPress and see how it compares to the rest. We also have a giveaway that includes a year of free web hosting and support.